KPI Bridge Oil, a global trader and broker in marine fuels, marine lubricants and risk management products, has announced the promotion of Victoria Freeman to Chief Financial Officer. 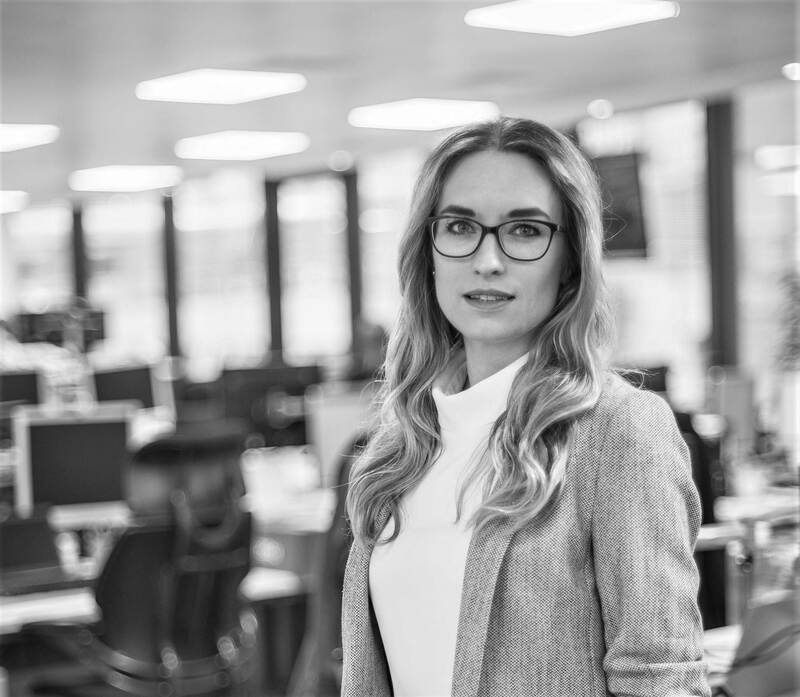 Freeman, 34, joined KPI Bridge Oil as Accountant in 2009 and was promoted to Group Financial Controller in 2013 when she took overall responsibility for the accounting and finance functions across the Group’s 9 offices worldwide. Coincidentally, she also celebrates her 9th anniversary with the Group on November 1, 2018. Prior to joining KPI Bridge Oil, Freeman worked in audit at a renowned accounting and advisory firm in London. She is an ACA Qualified Accountant and has a first-class degree in Economics.